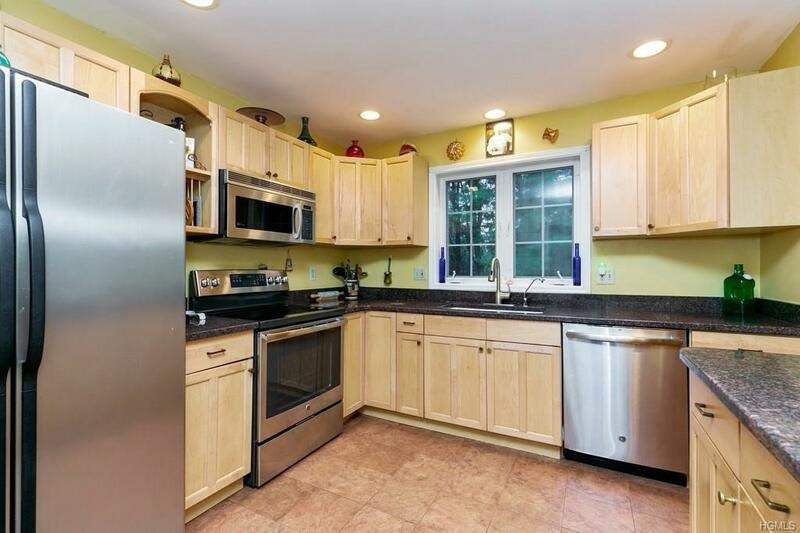 Immaculate Tri-Level Foxwood End Unit with Garage in Sought-after Hunters Glen. 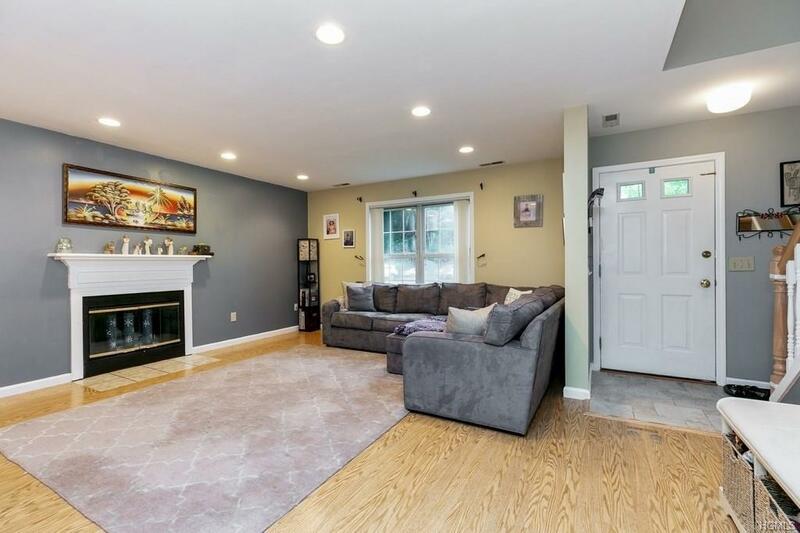 Living Room with Fireplace, Dining Room with Sliding Glass Doors to Large Deck that Backs up to the Woods, Updated Kitchen with Maple Cabinetry, New Stainless Appliances, Granite Counters & Ceramic Italian Floors. Master Bedroom with Updated Master Bath and Walk in Closet. 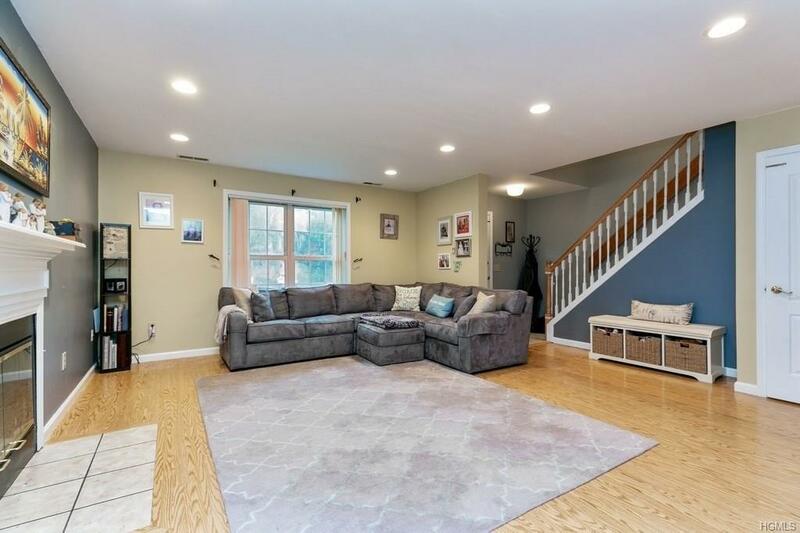 Large Finished Walkout Basement with New Flooring, Updated Full Bath, Playroom/Family Room, Wet Bar & Sliders to Private Patio. Updated Features include Whole House Activated Carbon Water System, Reverse Osmosis System, Forced Hot Air Humidifier, Recessed Lighting, New Hot Water Heater, New Garage Door & Freshly Painted... Hunters Glen has many Amenities Including a Pool, Tennis Courts, Clubhouse with Exercise Room, Meeting Room, & full Kitchen, a Playground, Basketball Courts, Pond with Fountain & Gazebo, & Walking Trails. 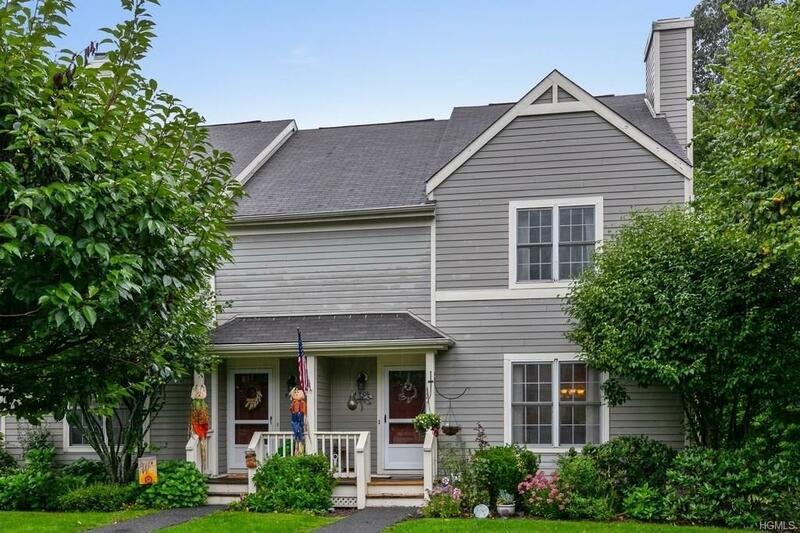 Close to I84, 684 & Metro North for Easy Commute. STAR not reflected in taxes. Listing courtesy of Andrea Miccarelli of Houlihan Lawrence Inc..